On 23-24 November 2017 the Central Asian International Scientific-Practical Conference “25 years of Water Cooperation in Central Asia: Achievements, Lessons Learnt and Future Outlook” took place in Tashkent, Uzbekistan. 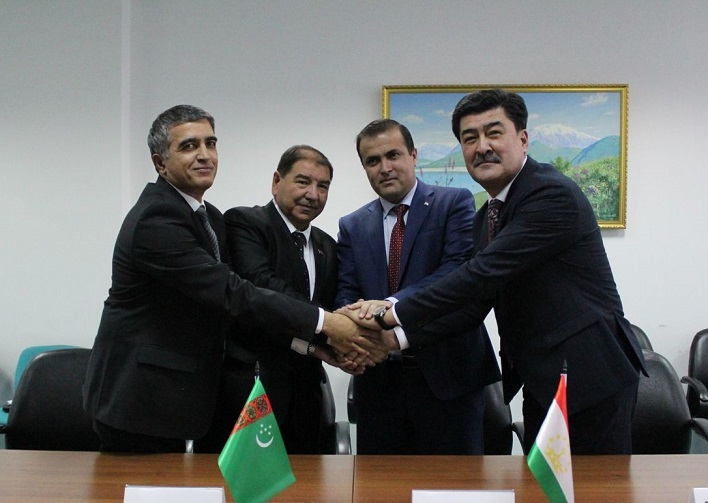 The event was organized on the occasion of the 25th anniversary of the Interstate Coordination Water Commission (ICWC), founded in 1992 by five Central Asian states in order to promote cooperation for joint management and use of water resources. The main objectives of the Conference were to discuss the prospects for water security in Central Asia region, to review the achievements, problems and challenges in the water sector, as well as further development of interstate water cooperation. The Conference was attended by representatives of relevant ministries of the Central Asian countries, research institutions, non-governmental and international organizations, including UNESCO, UNDP, UNECE. UNESCO, focusing on capacity development of young professionals, contributed to the organization of a round table on improving water education and the special session devoted to the participation of young specialists in addressing water-related issues. The resolution adopted recognizes the substantial progress made by Central Asian countries in managing water resources, avoiding serious conflicts in this area. Emphasizing that the countries of the region have established required legal and institutional conditions for the implementation of the principles of integrated water resources management and modern resource- and water-saving technologies, the Resolution suggests further steps to ensure the efficient use of the available water resources in the region, which are expected to decline over the next decade. The full text of the Resolution is available on the official website of the Conference.